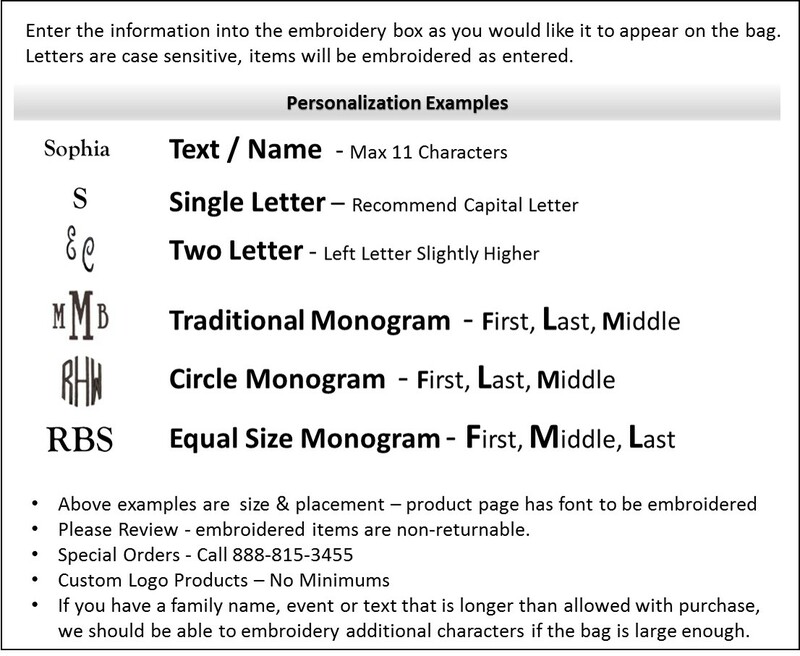 Personalized sport duffle bags. Easy to travel with and easy to clean. 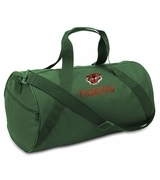 Denier polyester duffle for an individual or team. Tri-color bag available in school colors with your choice of thread. 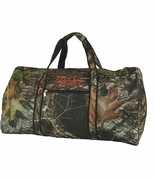 Perfect size for a team sports to carry all their gear to and from a sporting event. 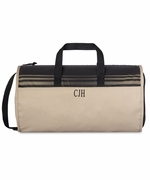 Personalized duffle measures 18" x 10" x 11" across bottom. 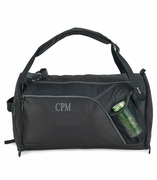 One inside zip wall pocket, u-shaped opening and over the shoulder carry strap included.